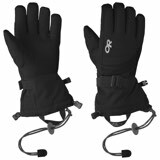 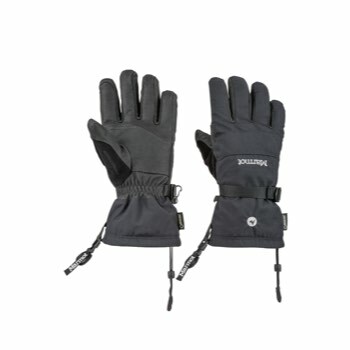 One of Marmot's most beloved gloves among skiers and guides, the Randonnee Glove is back for another season of greatness. 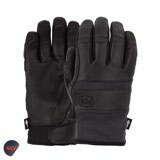 With a waterproof/breathable GORE-TEX® insert and Thermal R insulation, the user gets the best of both worlds with superb warmth and waterproofness. 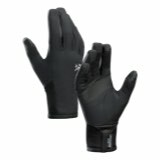 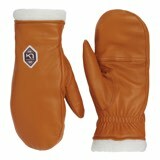 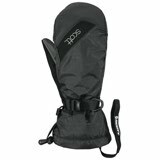 The Randonnee Glove has a tough leather reinforcement on the palms and Marmot MemBrain® fabric.